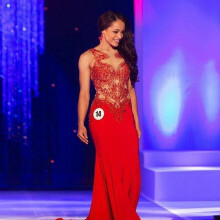 In 2016, Drury was a semi-finalist in the Miss Virginia USA 2017 pageant. 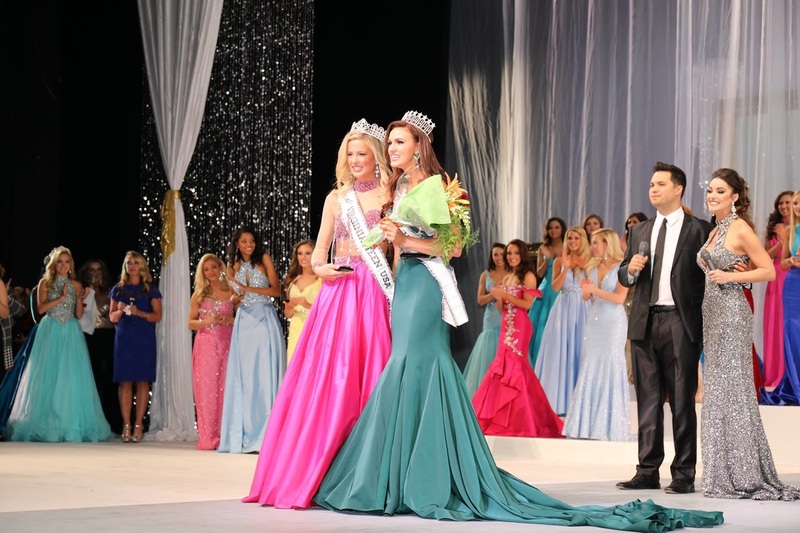 In 2017, Drury represented North Carolina at the Miss Globe United States 2017 pageant. In 2018, she was a semi-finalist in the Miss Virginia USA 2019 pageant. Which College Did Alexis Drury Attend?